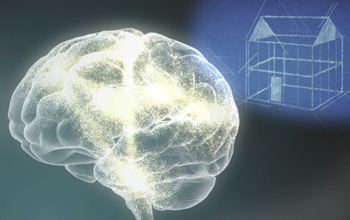 The basic architecture of the brain is constructed through a process that begins early in life and continues into adulthood. 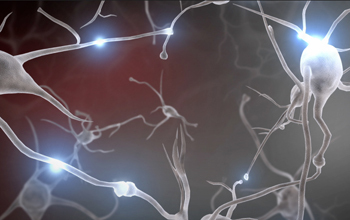 Simpler circuits come first and more complex brain circuits build on them later. Genes provide the basic blueprint, but experiences influence how or whether genes are expressed. Together, they shape the quality of brain architecture and establish either a sturdy or a fragile foundation for all of the learning, health, and behavior that follow. Plasticity, or the ability for the brain to reorganize and adapt, is greatest in the first years of life and decreases with age. Arabic subtitles provided by Medical Aid for Palestinians.